Authentic champagne is a rare treat in my household due to the expense. But I do get in on affordable bubbly action every chance I get. My favorites are brut sparkling wines. 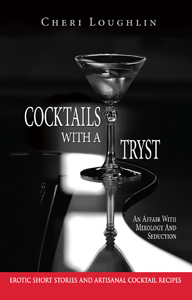 They lean more toward dry than sweet, which makes them perfect on their own or as a topper for cocktails. 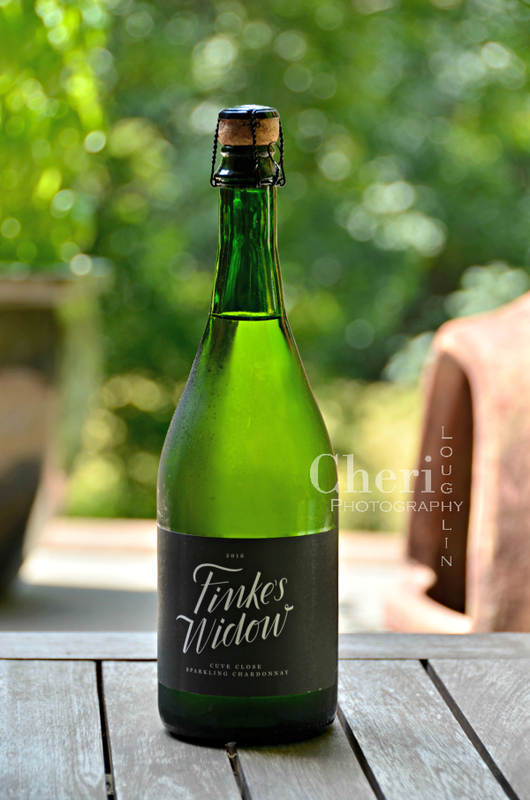 I recently had the opportunity to try an affordably priced chardonnay sparkling wine. 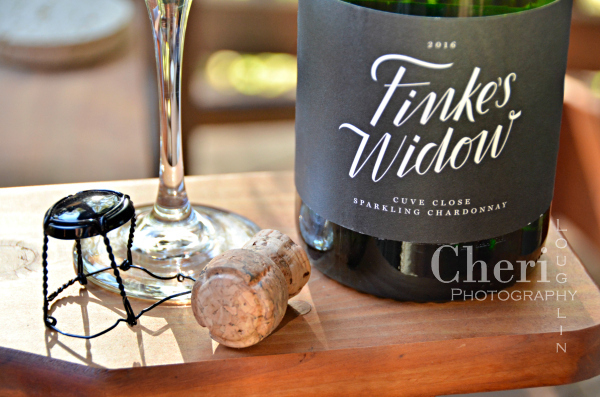 Finke’s Widow Chardonnay sparkling wine provided by brand representatives. All photos and opinions are my own unless otherwise stated. 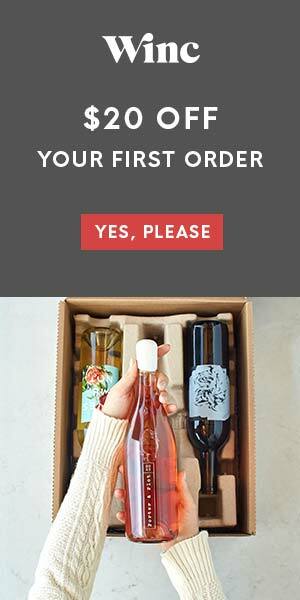 First Impressions: The label is simple, not fussy, but eye catching. I love the name! The cork is plain, without branding printed on it. Color: light yellow with subtle green flecks. Aroma: There is a bit of yeastiness in the initial aroma. Green apple is prevalent. Taste: This is crisp, but not sharp. 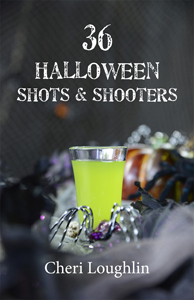 Tart green apple steals the show with tropical flavors appearing secondary. This is light on the tongue with small bubbles and balanced sweetness. Overall Impressions: This is an excellent sparkling wine. 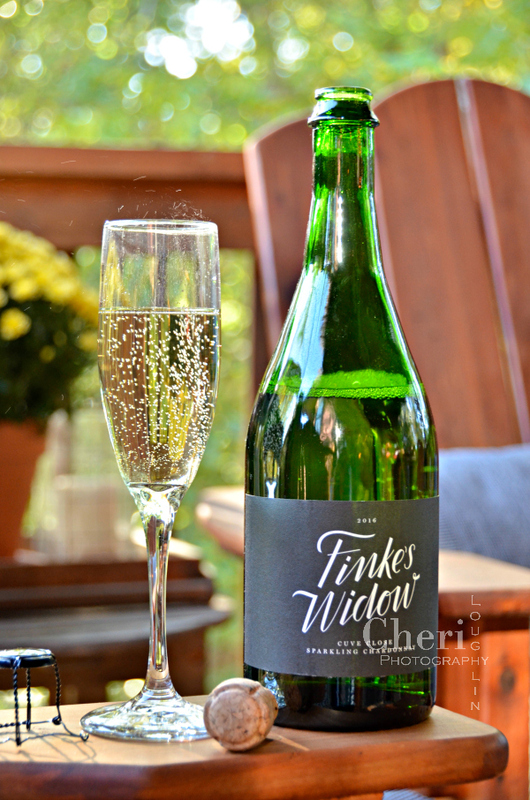 It is comparable to Korbel brut in my opinion, though the bubbles are smaller and less harsh in the Finke’s Widow. The price is slightly less than Korbel. One of the huge drawbacks of this sparkling wine varietal is that it is currently unavailable due to its huge popularity and limited bottling. But keep an eye out for it in the future. Pairings: This would pair lovely with a cheese, fruit and nut tray. It would also be a great topper for any number of brunch cocktails.